FoamTec is a design company for decorative architectural parts made from high-density polyurethane foam. Our product looks and feels like real wood or concrete; however, it’s much lighter and costs less. Also, because we know that each project is unique, we craft every piece specifically for the space that you want to decorate. Ready to take a peek? We'll understand what you want to do and we'll recommend the next step! We'll measure the space, provide design options, and present you with a quote. We'll finalize the design spaces, manufacture the product, and do the installation! We use top of line materials every time. "I just wanted to thank you for the fabulous job your guys did on our beam job! They arrived on time and in perfect condition. It is not very often that a company represents itself so professionally. I cannot thank you enough for your great customer service!" "We recently purchased a house that needed to be updated including the kitchen and master bath and the great room was a good size with a bare ceiling. We decided to go with Foamtec Faux Beams after considering real beams. The Faux Beams look great and I have to tell folks they are not real as they assume, they are real massive beams." "Hello – I would like to show you my project. My husband and I decided to finish our master bedroom. When it came to time to do the beams, we had chosen Foamtec. The customer service and quality of product was impeccable. We are so pleased with the way they turned out. 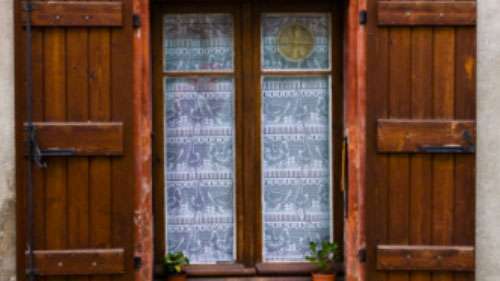 We plan to use them again in other parts of the house." "The beams were great to work with as we didn’t know what to expect. Everyone looks at them first when walking in the room and stops and says wow, now cool is this. Many of our friends and family are blown away on how real they are." 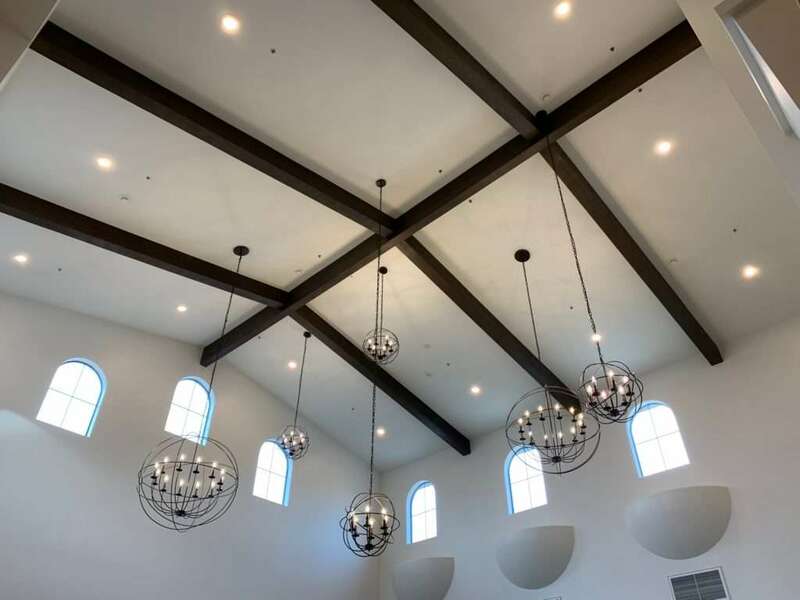 "Foamtec just completed the installation of the beams and they turned out stunning. We thought you might like to see a photo of how good they look so we have attached one below." "I have my beams installed that I purchased from you, they look fantastic! We choose to use our own contractor on site for this job and they could not believe it was not real wood. Very easy to work with, Your product is very easy to work with. P.S. Your phone customer service is excellent. Thanks!" 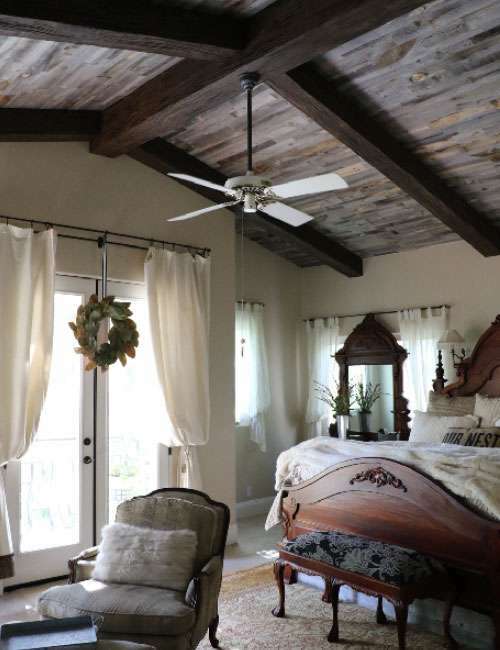 "I just wanted to tell you how thrilled I am with my new faux wood beam from your company! Your craftsmanship was so precise that I literally starred at the beams for over an hour. I could not find a single thing I was not happy with. It's perfect and has totally updated my outdated room. It has improved the look of my entire living room!!! Thank you Foamtec"
"We needed a fix for the crack down the middle of our ceiling in our living room. The Faux beam was just the right solution! Foamtec was in and out in 1 day and handled everything so professionally. This is one of the best company I have every worked with. Customer service and quality of work was outstanding." 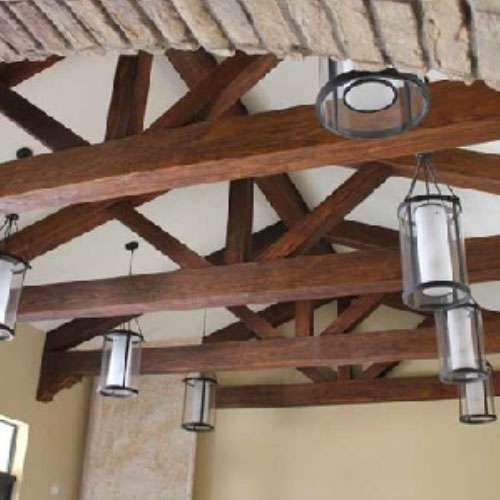 Foam Tec is a distributor and a direct seller for decorative beams and architectural products made from polyurethane. We have been proudly serving the Sacramento area and beyond for over 15 years. Our product line includes standard sizes and custom designs to meet your unique project specifications. Contact us today from more details.